The great spot to have a picture of the Sakura trees with the big Ferris wheel and cruise ship at the background. 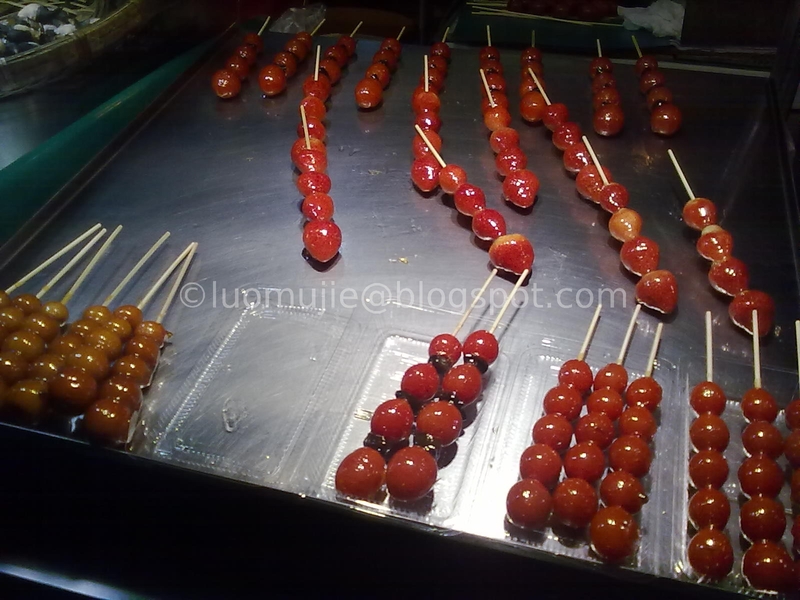 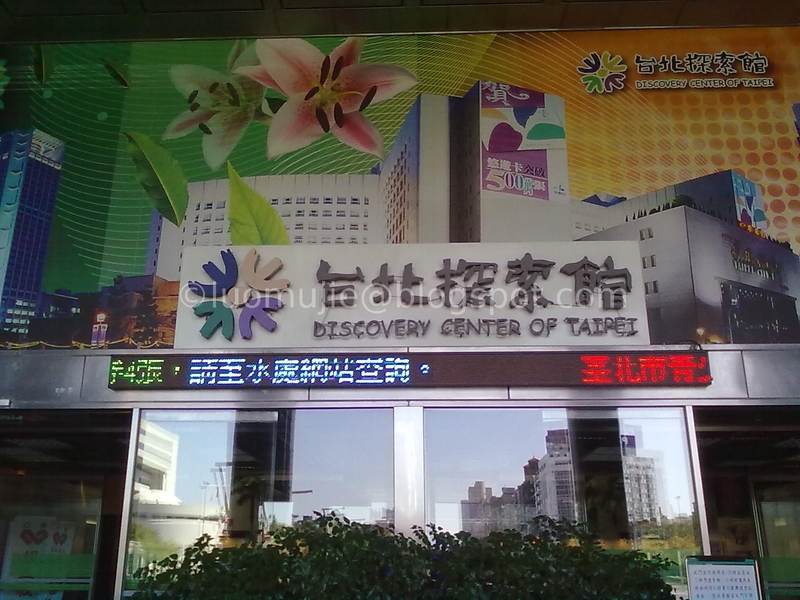 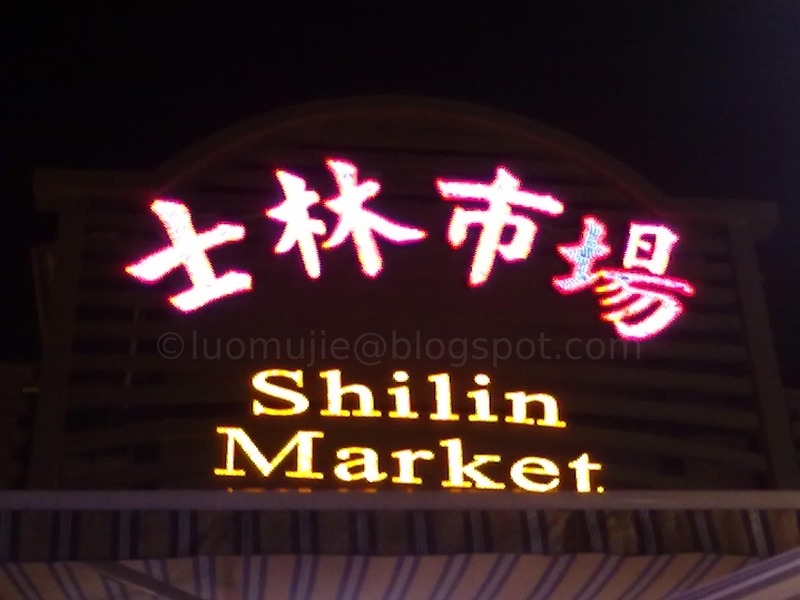 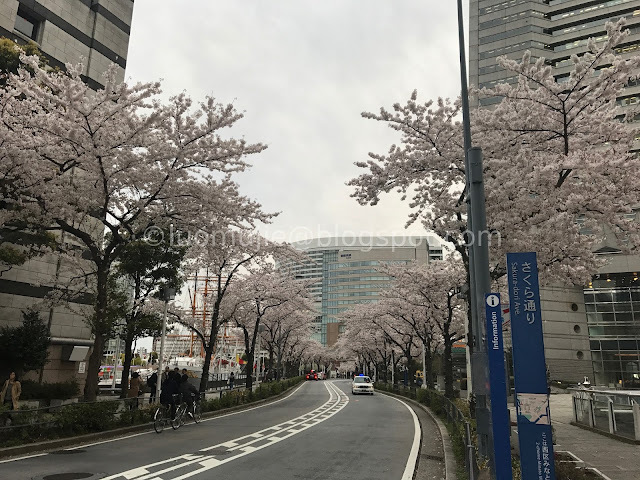 How to get here: At the Sakuragicho station (桜木町駅), find the exit near the Starbucks. 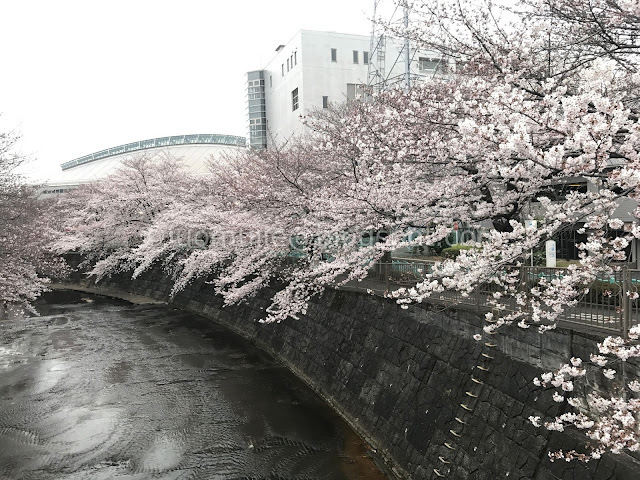 From there you’ll see the flyover. 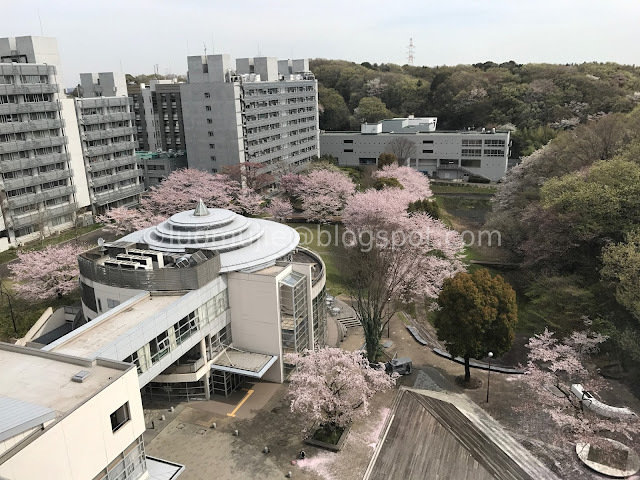 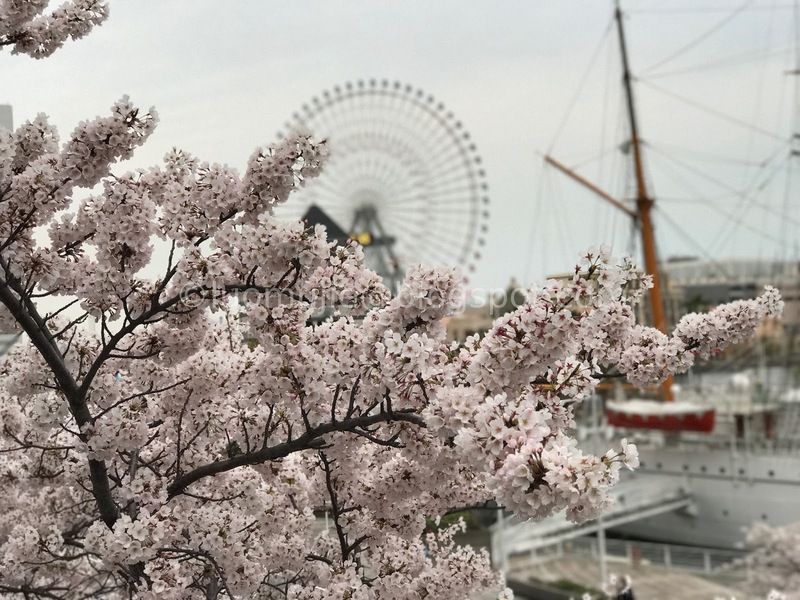 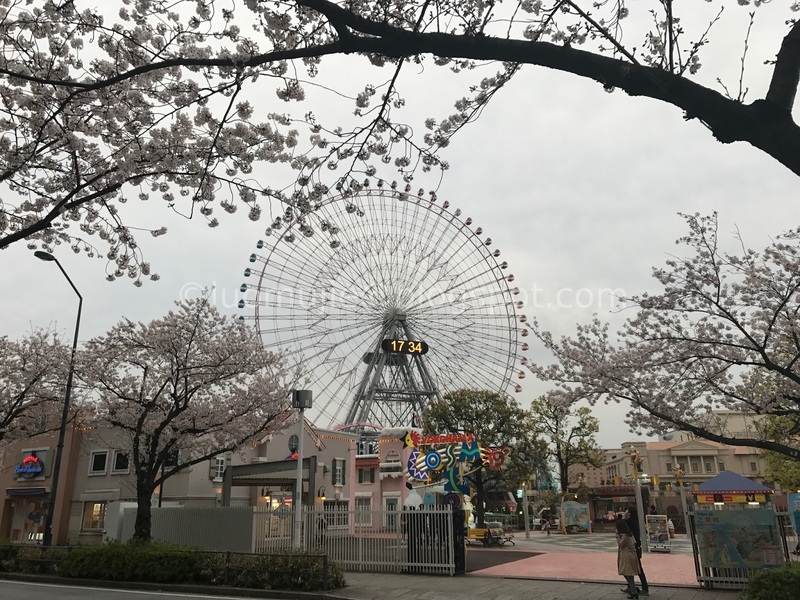 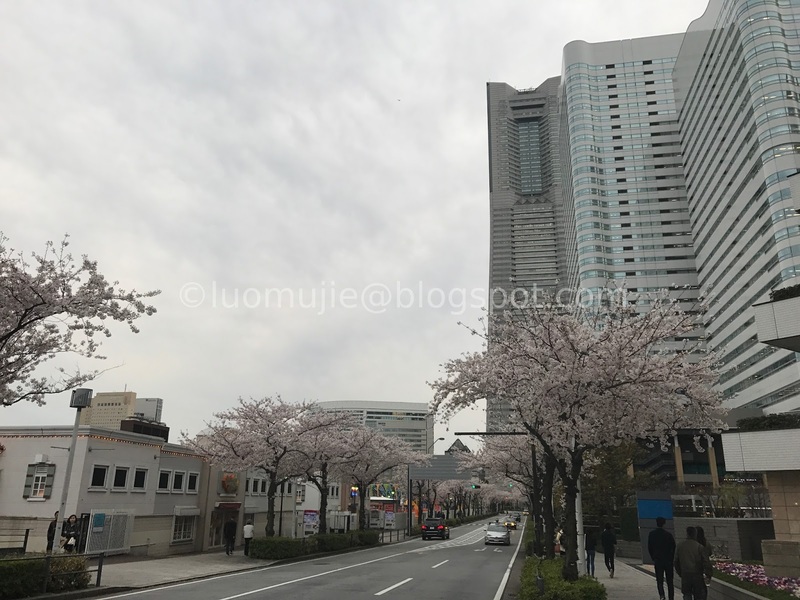 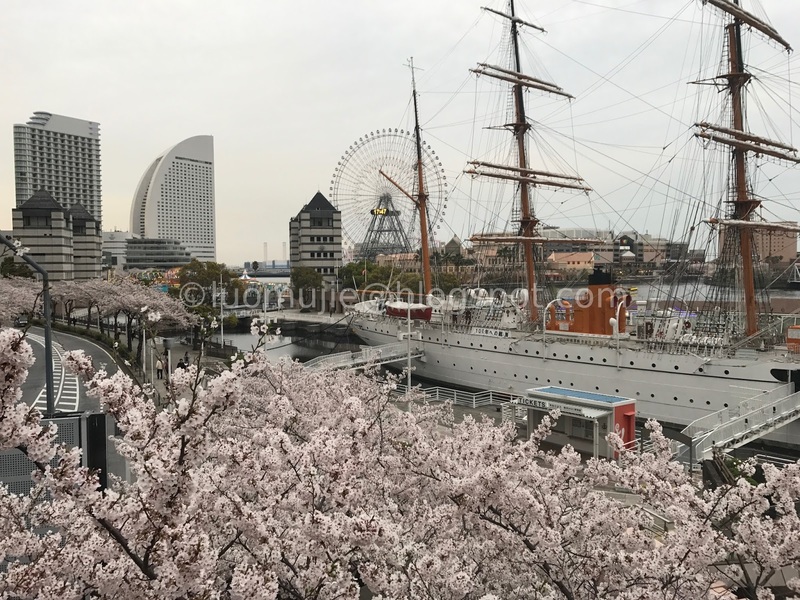 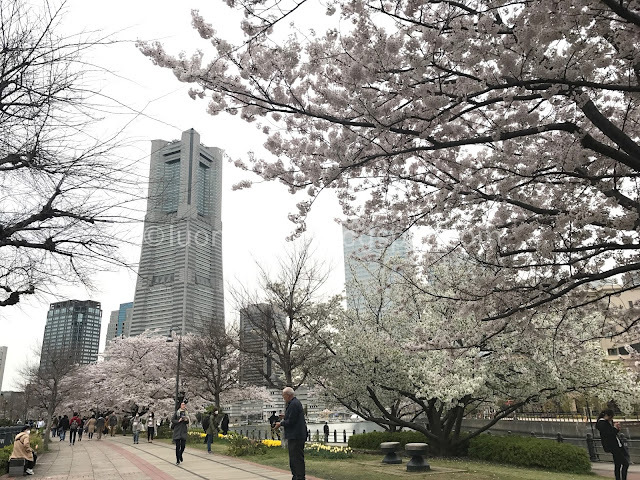 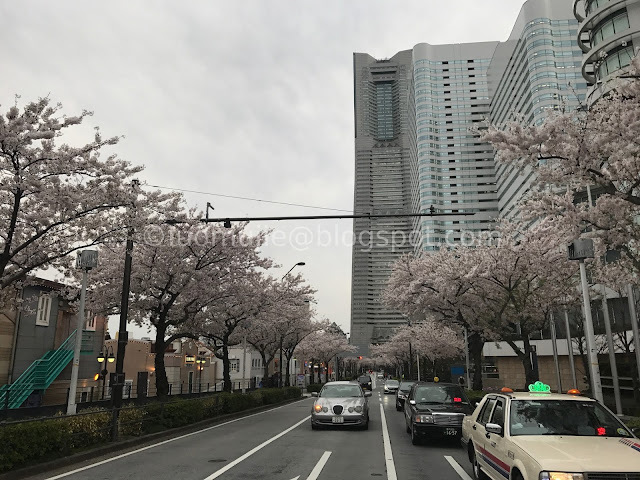 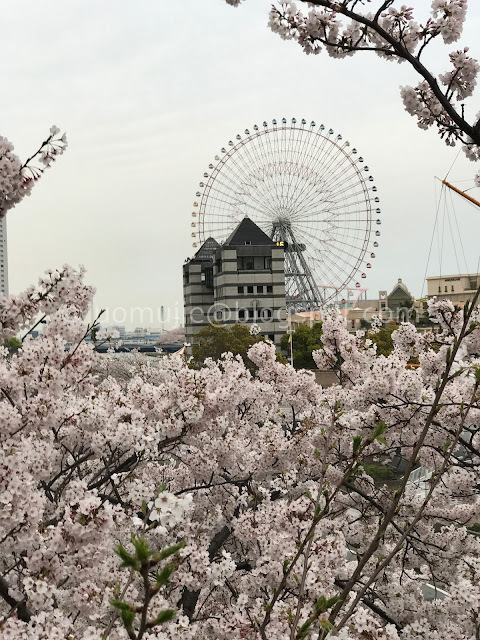 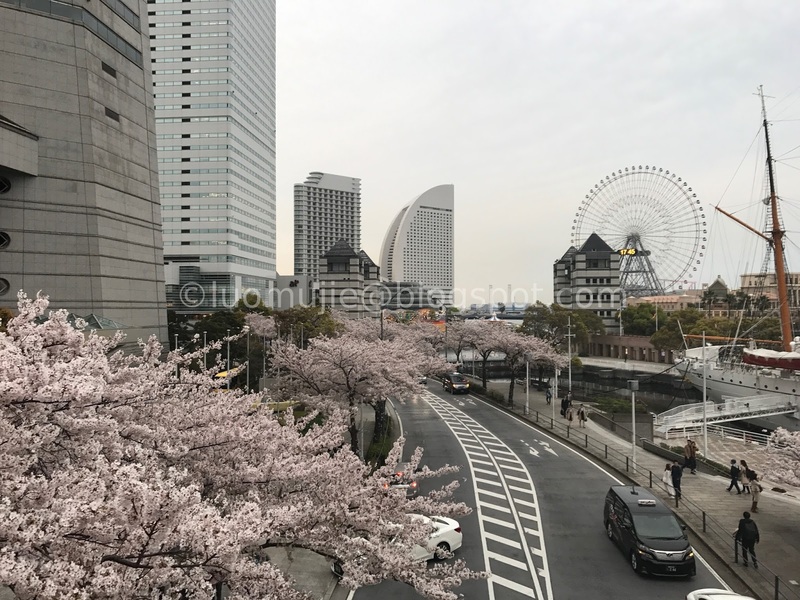 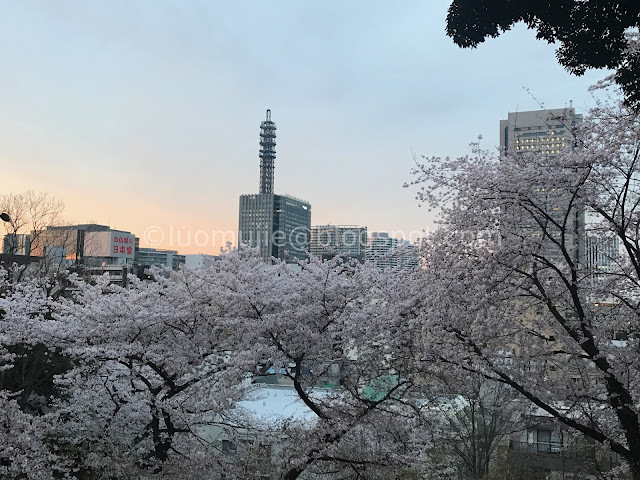 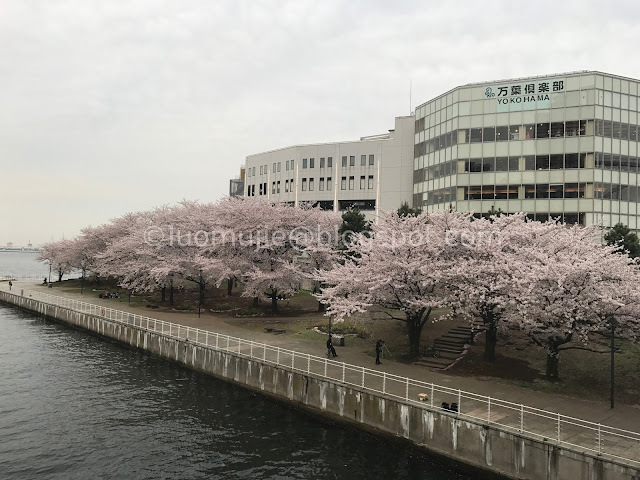 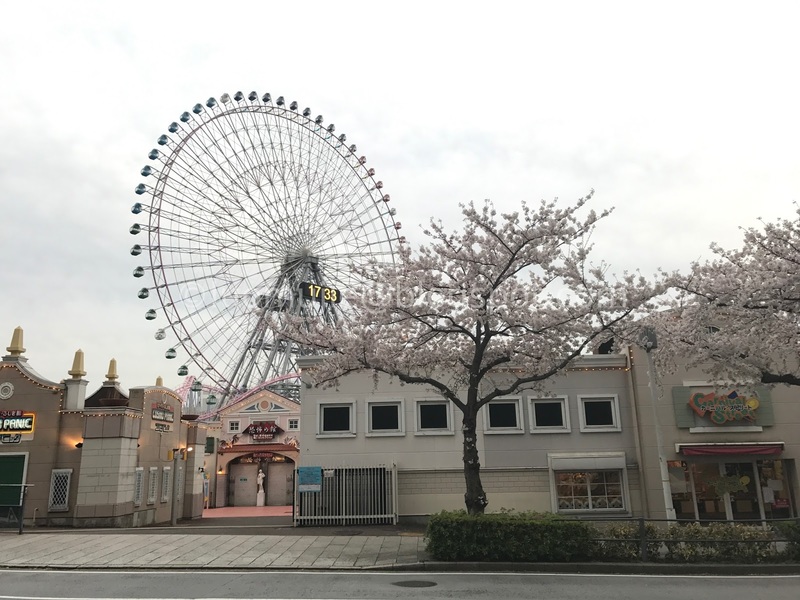 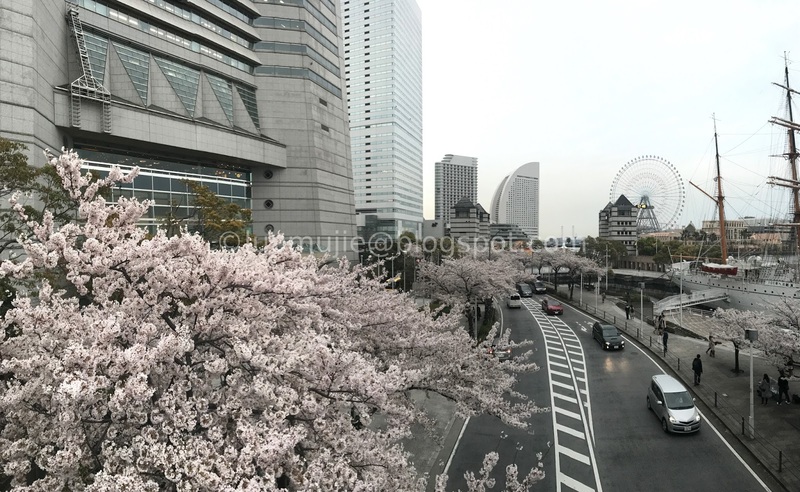 You can easily find the spot where you can take photos of the Sakura trees together with the Ferris wheel and cruise ship. 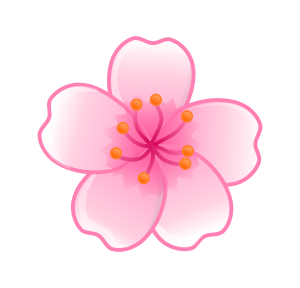 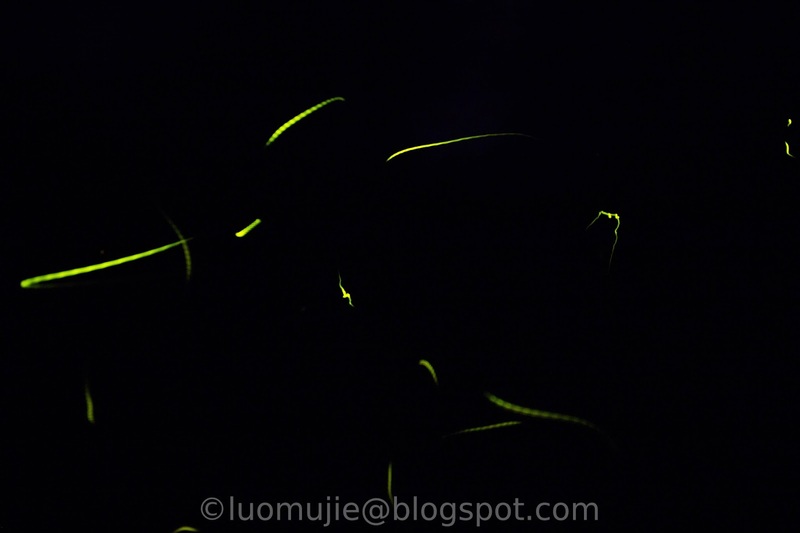 Status of Flowering: 90% of the flowers are in bloom.